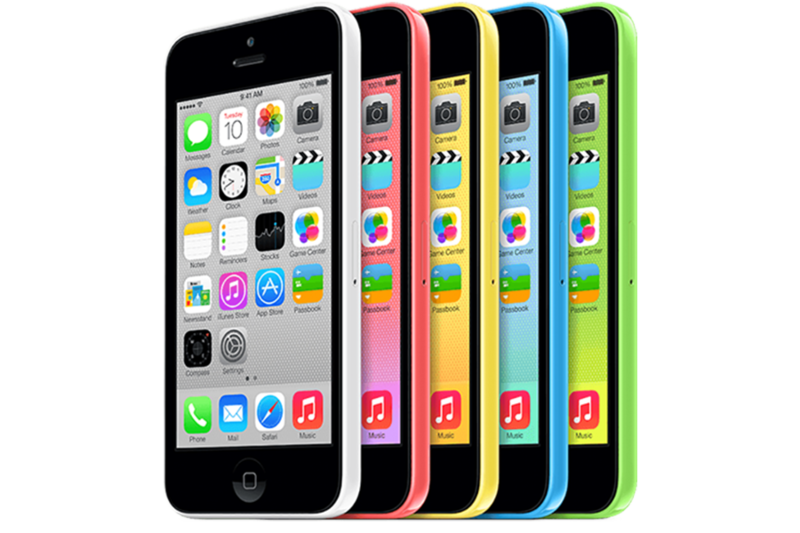 If you have the iPhone 5C and need some work done to it, we are here to help! 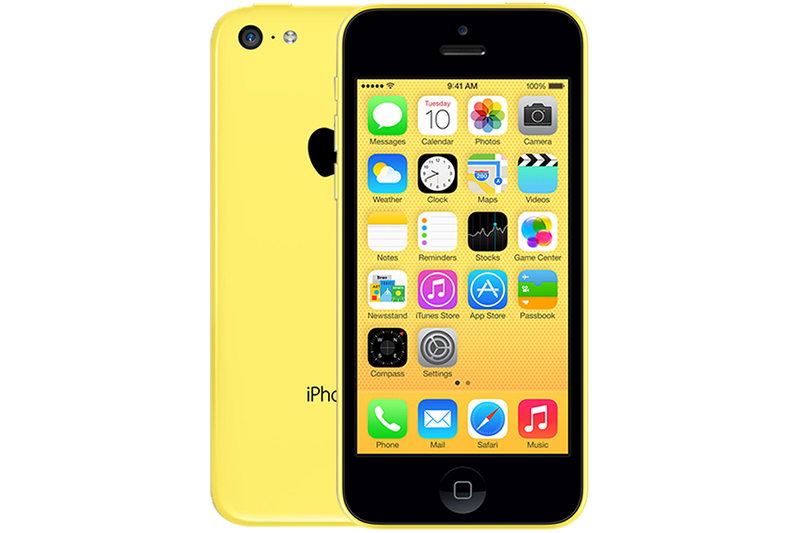 We can do everything from replacing the battery to installing a new screen. If your specific repair isn’t listed below, please click “Diagnostic” and that will allow us to research the specific part we’d need to finish your repair and quote you!